Can you feel autumn in the air yet where you are? I’m in the mood for a fall cover art day even if it is a bit warm still. I love how they used the heroine to split this cover of Amy Clipston’s. 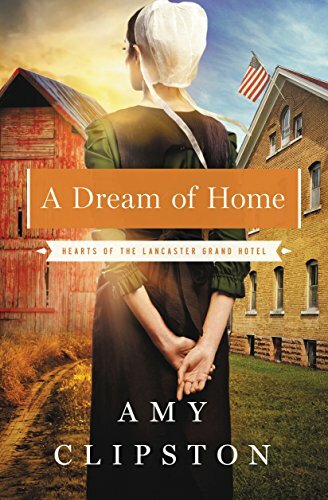 This Amish fiction novel cover is well done. Maggie’s War has fall literally all over it. 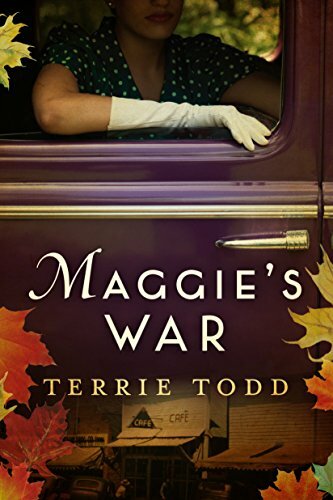 This historical Christian fiction book by Terrie Todd has my interest piqued. I like to read about the time-frame indicated here. Comment below on which one of these would win Killer Cover this week. Hard choices. I’ll pick Maggie’s War. I do like the leaves along the edges of that cover art. Thanks for commenting Lucy!